If you are looking for an AC1900 router, here are four of the best ones available on the market today. Let me share with you one thing that I have found - the trick to be able to make the best pick is to understand all that jargon that the manufacturers throw at you, then map that to your requirements and voila you have it! This way, you can easily see the similarities and differences between the Linksys EA6900, the TP-Link Archer C9, the Asus RT-AC68U, and the Netgear Nighthawk R7000. Then, making an informed decision as to which of these is the best router to buy will be a piece of cake! Linksys EA6900 vs TP-Link Archer C9 vs Asus RT-AC68U vs Netgear Nighthawk R7000. Which is the right AC1900 wireless router for you? Which Is the Best AC1900 Router? If you look at the table above, you will find that many of the important features are shared by these top four AC1900 wireless routers. As such it is very easy to select your choice of what you feel is the top AC1900 router. The Netgear Nighthawk R7000 is a very popular model and if you participate in the networking forums, you will find that many owners of the Nighthawk R7000 are very happy with it. The Netgear Nighthawk R7000 is the top choice of many people and these owners highly recommend it. On the other hand, I feel that the TP-Link Archer C9 gives the best value. It has all the features of the Nighthawk R7000 but is around $60 cheaper than the Nighthawk R7000. TP-Link Archer C9, even though not as popular as the Nighthawk R7000 is also a very good AC1900 wireless router and is a very good value at $60 less than the Nighthawk R7000 at the time of writing. If you are looking to buy a wireless router, one of the most important things to decide and look for is the version of the IEEE 802.11 standard which was created in 1997. It was named after the group formed to oversee its development. You will normally see alphabets like a,b,g,n and ac appended after the 802.11. Together these wireless standards are collectively referred to as the WiFi technologies. So why are you selecting the "ac" standard? If you already know, then good. If not, then I will take you through a short history of the wireless standard for you to have a better understanding on where the "ac" standard is in relation to others and why you want to use that particular standard. 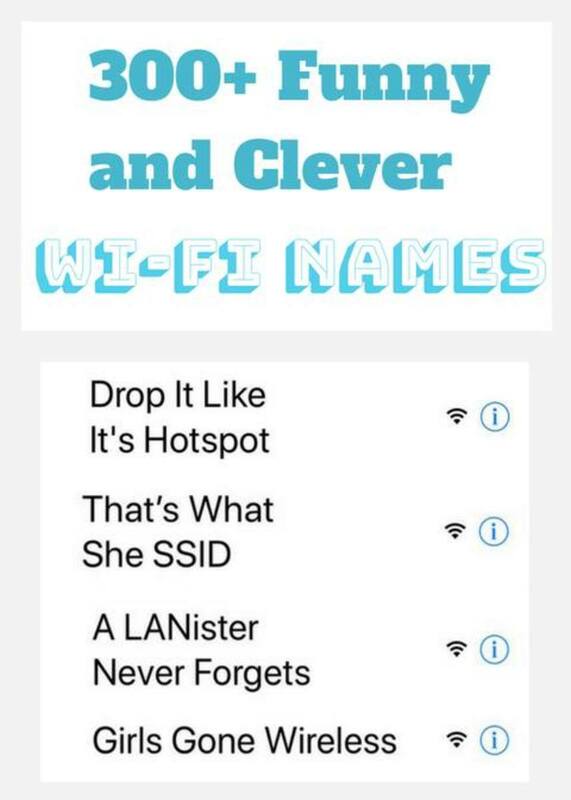 802.11 a,b,g,n and ac? What Are Those? 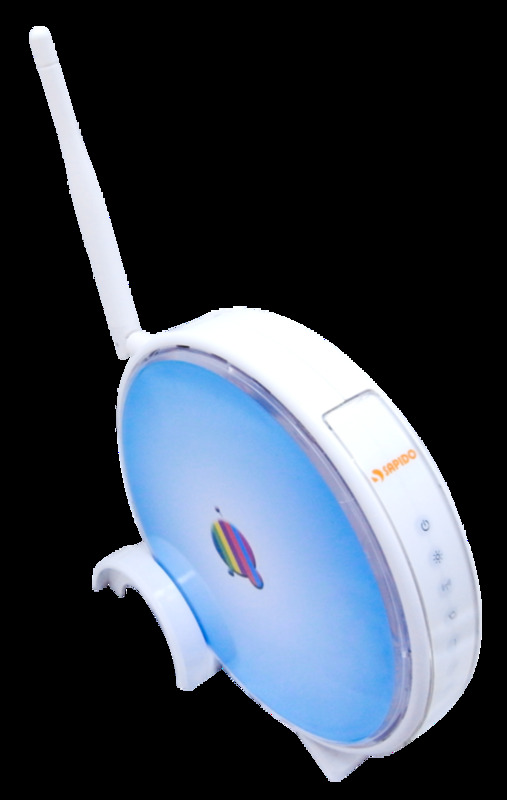 As mentioned above, the 802.11 was the first standard. However it only supported a maximum bandwidth of 2 Mbps. Only 2 Mbps? You must be kidding...no I am not kidding. As such it was too slow for most applications and hence became obsolete almost immediately. In fact I don't think you can find any 802.11 product in the market today. The "b" standard was then expanded from the 802.11 standard in July 1999 to be capable of supporting bandwidth up to 11 Mbps. However the standard was not regulated and as a result the 802.11b suffered from interference from microwave ovens, cordless phones, and other appliances within the 2.4 GHz range. 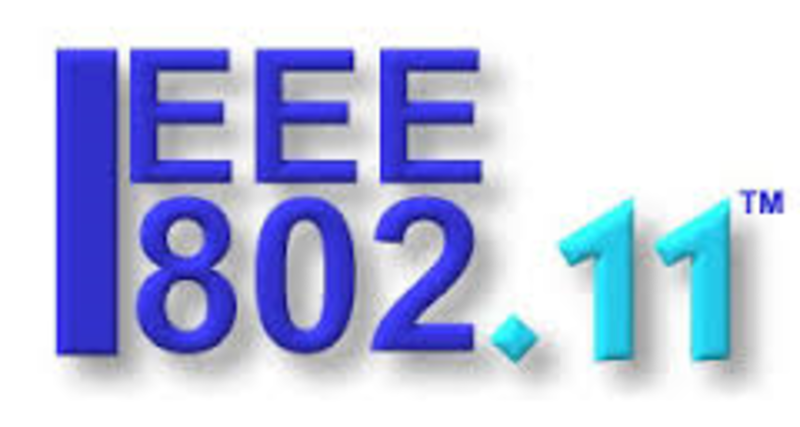 Pros and cons of the "b"
While the 802.11b was in development, IEEE also created a second extension to the original 802.11 standard and designated it "a". As the "a" cost higher, business networks generally used "a" while the home market used the "b". 802.11a supports bandwidth of up to 54 Mbps in the 5 Ghz frequency spectrum. The "g" was introduced around 2003. It was designed to combine the best of both 802.11a and 802.11b with support of bandwidths of up to 54 Mbps on the 2.4 Ghz.and backwards compatible with 802.11b. 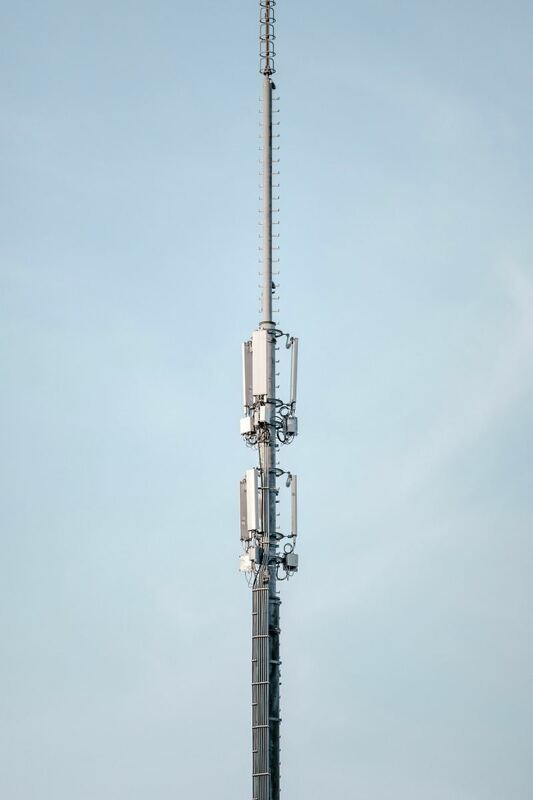 The "n" was then designed to improve on the "g" in the amount of bandwidth supported by utilizing multiple wireless signals and antennas through the use of MIMO (multiple input, multiple output) antenna technology. It can provide for up to 300 Mbps of network bandwidth and offers somewhat better range over earlier Wi-Fi standards due to its increased signal intensity. It is also backward-compatible with the 802.11b/g. Cons of 802.11n - standard is not yet finalized and it costs more than 802.11g. 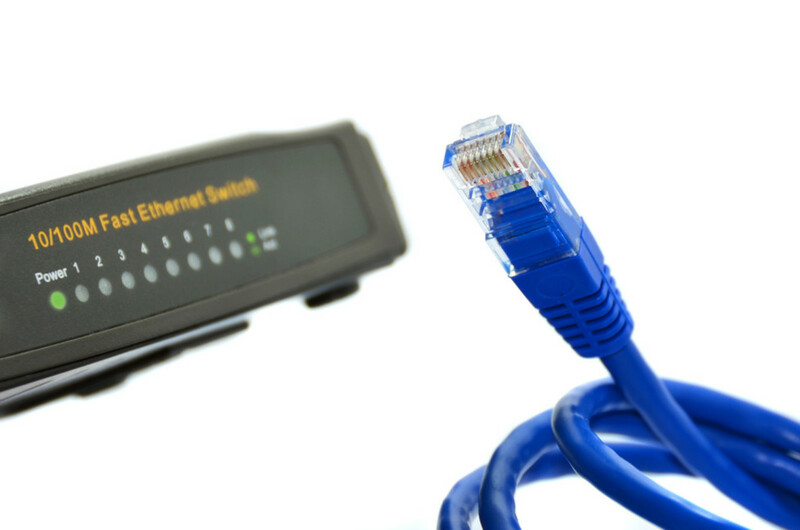 The use of multiple signals may greatly interfere with nearby 802.11b/g based networks. The "ac" is the newest generation of the Wi-Fi standard, The 802.11ac utilizes dual band wireless technology and supports simultaneous connections on both the 2.4 GHz and 5 GHz Wi-Fi bands. The "ac" is backward compatible to 802.11b/g/n and bandwidth rated up to 1300 Mbps on the 5 GHz band plus up to 450 Mbps on 2.4 GHz. Bandwidth is a range within a band of frequencies or wavelengths. It covers the amount of data that can be transmitted in a fixed amount of time. For digital devices, bandwidth is normally denoted as bits per second (bps) or bytes per second while on analog devices, it is denoted in cycles per second, or Hertz (Hz). 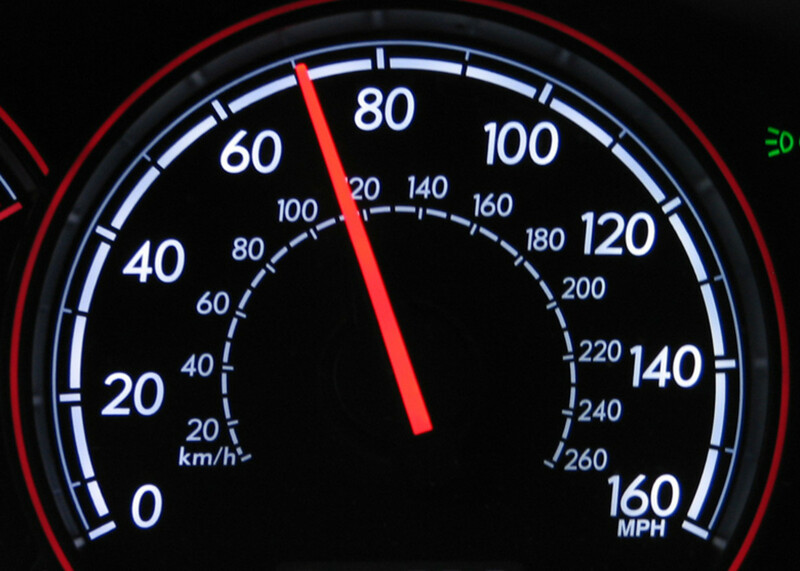 What is the Speed of Wireless Networks? 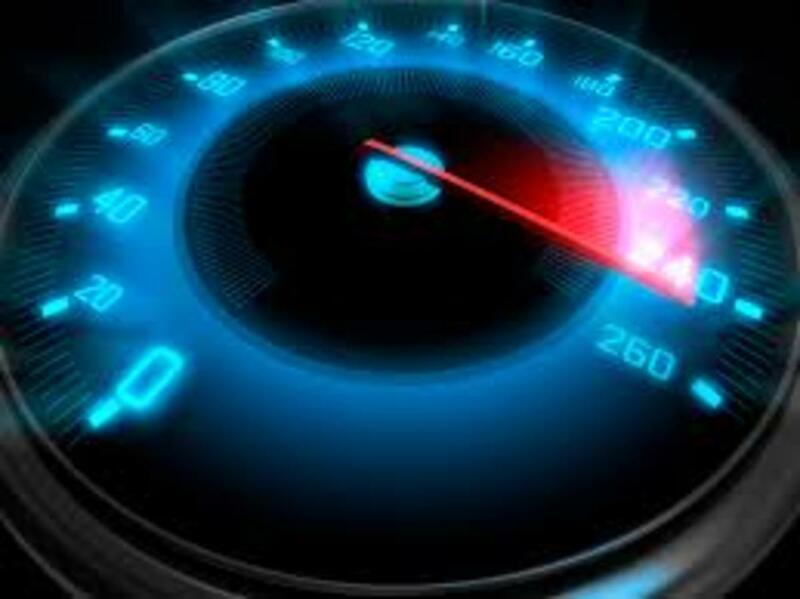 The speed with which data can be transmitted from one device to another are often measured in megabits (million bits) or megabytes (million bytes) per second and are usually abbreviated as Mbps and MBps respectively. Another term for data transfer rate is throughput. 802.11n - 600 Mbps (2.4GHz and 5 GHz). 150Mbps is typical for many network adapters while you can get 300Mbps, 450Mbps, and and up to 600Mbps speeds for some routers with channel bonding. 802.11ac - 1300+Mbps (5 GHz). This is the newer standard that uses wider channels, QAM and spatial streams to get higher throughput. Distance - The distance from the access point and any physical obstructions such as walls; signal-blocking or reflecting materials will affect signal propagation and correspondingly reduce speed. Interference - If you have other wireless networks or devices with the same frequency in the same area, it will affect the performance. Shared Bandwidth - When the available bandwidth is shared between many users on the same wireless network it will also affect the performance. The quality of the line and the connection to the the Internet. There is also the amount of the bandwidth used by your modem and provider to keep the line open! This is referred to known as "physical signaling overhead" which will not be available to you during your transfer. 802.11b - 2-3 Mbps downstream, up to 5-6 Mbps with some vendor-specific extensions. 802.11g - ~20 Mbps downstream. 802.11n - 40-50 Mbps typical, varying greatly depending on configuration, whether it is mixed or N-only network, the number of bonded channels, etc. Specifying a channel and using 40MHz channels can help achieve 70-80Mbps with some newer routers. Up to 100 Mbps are achievable with more expensive commercial equipment with 8x8 arrays, gigabit ports, etc. 802.11ac - 70-100+ Mbps typical, higher speeds are possible over short distances without many obstacles with newer generation 802.11ac routers and client adapters are capable of multiple streams. Keep seeing the terms such as Internet Protocol (IP), IPv6 and IPv4? So what are all those and how they can help me? IP stands for Internet Protocol. 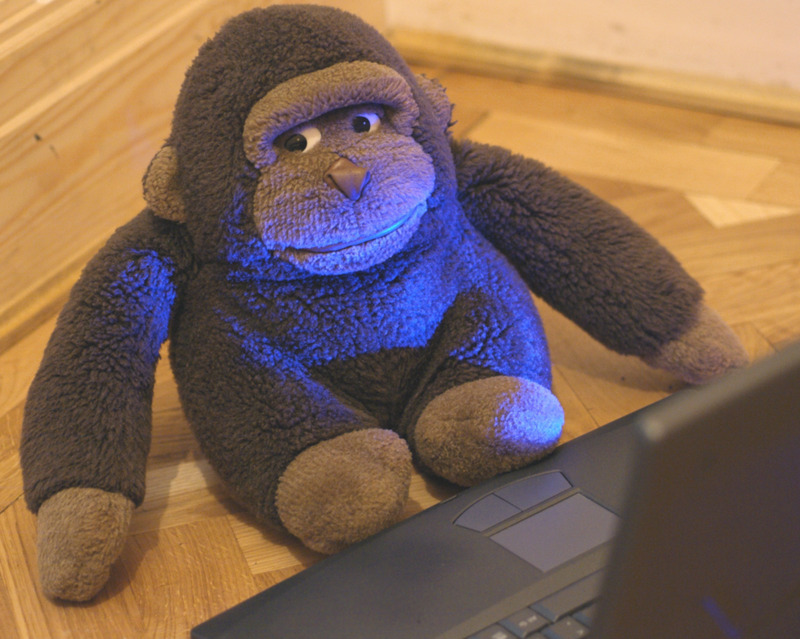 IP is important as it specifies the technical format of packets and the addressing scheme for computers to communicate over a network. 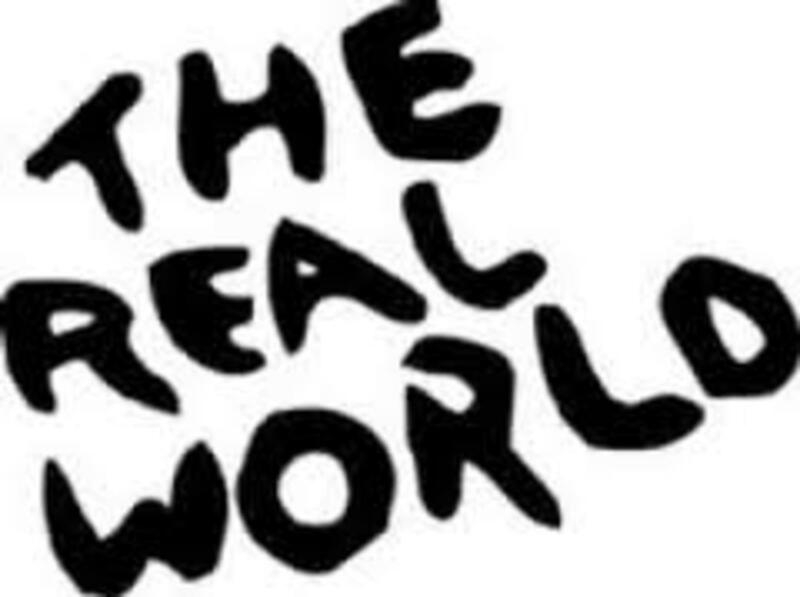 Generally networks combine IP with a higher-level protocol called Transmission Control Protocol (TCP), which establishes a virtual connection between a destination and a source. You can look at IP as a postal system which allows you to address a package and drop it in the system. However there is no direct link between you and the recipient. On the other hand, TCP/IP establishes a connection between two hosts so that they can send messages back and forth for a period of time. Currently there are two versions of IPs: IPv4 and a new version called IPv6. IPv6 is an evolutionary upgrade to the Internet Protocol and will coexist with the older IPv4 for some time. Beamforming is a very simple concept. Instead of the traditional way of broadcasting a signal radially to a wide area with the hope of reaching your target, beam forming concentrates the signal and aims it directly at the target. Also known as spatial filtering, beam forming is a signal processing technique used in sensor arrays for directional signal transmission or reception. Beamforming can be used at both the transmitting and receiving ends in order to achieve spatial selectivity. The improvement compared with omni-directional reception/transmission is known as the receive/transmit gain (or loss). Beamforming is becoming a common feature in many high end 802.11ac Wi-Fi routers and access points as it can help improve wireless bandwidth utilization and also increase a wireless network’s range. As a result, you get improved video streaming, voice quality, and other bandwidth and latency-sensitive transmissions. If you’re in the market and want a router that supports beamforming, check the router’s specs on the box or at the vendor’s website. Assuming that you have decided that one of the four top AC1900 router best suits your needs, then another device that will determine if your wireless router can perform to its best is the cable modem; assuming that you have subscribed to the appropriate bandwidth from your service provider. Arris Motorola designs and manufactures some of the best consumer class cable modems in the market. The Motorola SB6121 and SB6141 are sufficient for most intent and purposes. However for people who must absolutely have the fastest, then you must check out the Arris Motorola SB6183. If you connect a phone via your modem, then the Arris TM822G is one good telephone modem to check out. 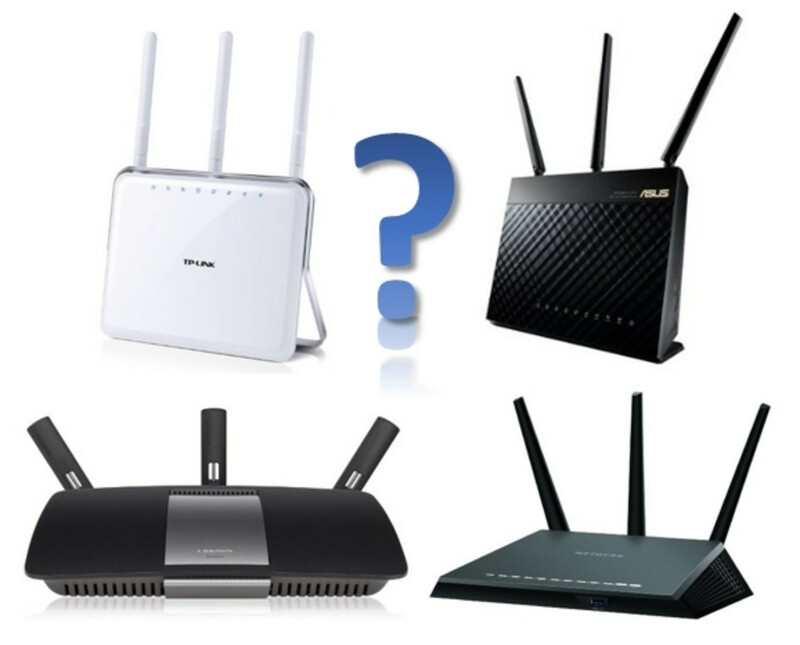 Which AC1900 wireless router have you decided on? What Will 5G Do For You? Would really like to see measurement results on top of literature research. Their range/speed performance can't be all equal, and the effect of beamforming function remains a mystery. The Netgear Nighthawk R7000 is the most popular of the four. Nighthawk is a better model.